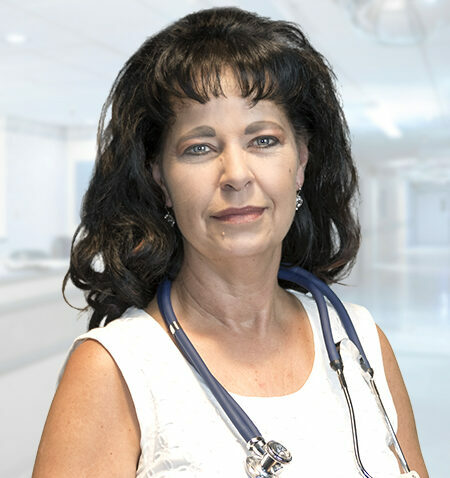 Dr Esmé Venter is a General Physician with more than 16 years’ experience in the clinical research industry. She obtained her medical degree at the University of the Free State in 1988. She started at Tiervlei Trial Centre in January 2017 where her role is that of Principal Investigator and Clinical Operations Manager. Prior to joining TTC, she has worked for a number of contract research organizations, pharmaceutical companies and private research facilities, including Quintiles, ClinResearch, Scion, Emmed Research, Synexus, Wyeth & Pfizer. Dr Venter has research experience in a variety of therapeutic areas, including infectious diseases, immunology, oncology, neurology, psychiatry, cardiovascular, ophthalmology, endocrinology, rheumatology and vaccines.